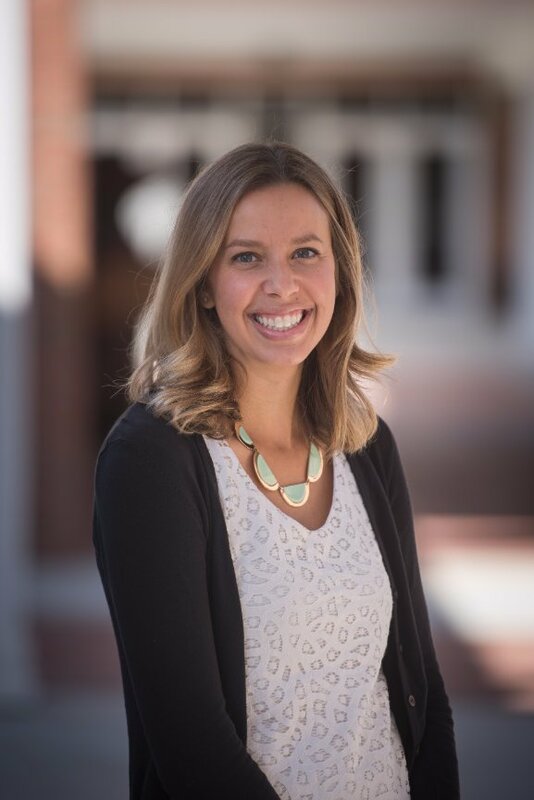 Before coming to NGFS, Katie worked in independent schools in the Washington, D.C. area for seven years, beginning first in admissions and later moving into the role of communications manager at Browne Academy, a PS-8th grade school. Most recently, she continued her work in communications as the Assistant Director for Digital Media at Episcopal High School in Alexandria, Va. In 2013, Katie completed a Master of Arts degree in Educational Leadership and Administration from The George Washington University. Katie brings to NGFS her comprehensive experience in website development, publications design, web content management, and social media integration, as well as a love of education. In her spare time Katie enjoys reading, being outdoors, and coaching girls’ lacrosse. After playing varsity lacrosse at Allegheny College, she began coaching 5th and 6th grade girls’ lacrosse in 2009 for the Alexandria Lacrosse Club and became their girls’ commissioner in 2015, overseeing the K-8 program and serving on the ALC Board. She also coached 7th and 8th grade girls for STARS lacrosse club. In the spring of 2016, Katie assumed the role of girls’ JV lacrosse head coach at Northwest High School. Katie lives in Greensboro with her husband, Nick, her daughter, Collins, and their dog, Lucy.